By Ben – I am pretty sure that 20 years after her three legendaries concerts at (at the time brand new) Amsterdam Arena, Tina Turner’s voice still resonates inside the stadium. Not a single time have i passed in front of this giant monument without thinking of these concerts. I guess I can talk in Sjef’s name to say it’s probably the same for him. 1996. Wildest Dreams Tour. 3 nights, 160,000 cheering fans from across the world attending the rendez- vous given by the 57 years old Lioness. Massive promotion, massive production, massive crowd, and you can always count on the Dutch to pays Tina her dues. New camera angles, a clearer definition to satisfy your die hard fan appetite but mostly a new audio mix giving Tina’s voice more presence, more power and strength than it ever did on the previous supports. I strongly advice you, if you can, to watch and listen to the following videos with headphones! So for a starter (and after a paramount work of time on the video quality) and for all your delight here’s the “new” version of Missing You and as bonus since it’s turning 20 years old this year, the gold and honey trap, Goldeneye! Enjoy! 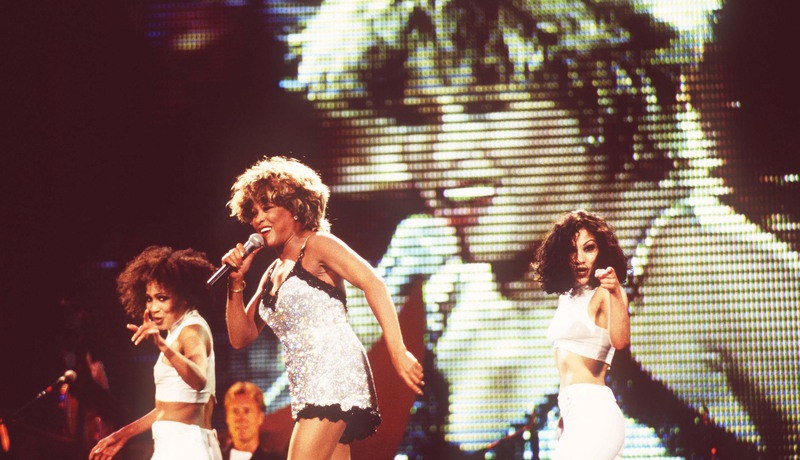 This post will be updated often in the future with new HD uploads from Tina Turner live in Amsterdam 1996. We’ll keep you in touch on our Facebook, Twitter and Youtube channels! a true idol…… MAX BLESSING TO TINA FOREVER…..
WOW WOW WOW! Flabergasting! Feels like watching Tina for the first time and being there! Thanks a lot Ben! Wish to see more like that i the future! Hot Stuff! Miss Tina Turner sure knows how to put a show! Saw her during the Wildest Dreams Tour! Best show ever! THANK YOU FOR SHARING THIS FANTASTIC ENTERTAINER WITH US!! SHE IS MARVELOUS…..
Reblogged this on Tina Turner Blog. Very subtle indeed, the audio mixing of the show is a bit different on those versions! Thanks for commenting! Thank you… you always post the best and most interesting events! And track them down, too.